Avoid buying inferior support in metal shelf bracket and corbels. 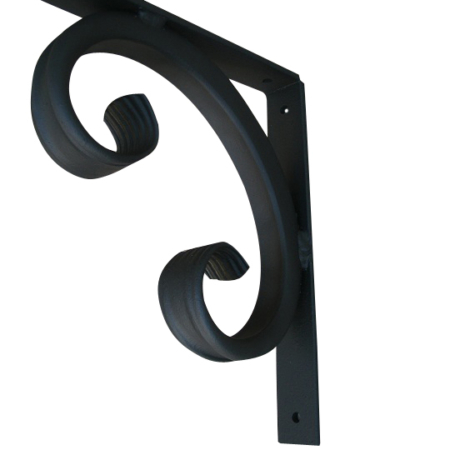 Because, you want the best in quality and craftsmanship, we offer the best in decorative shelf brackets. 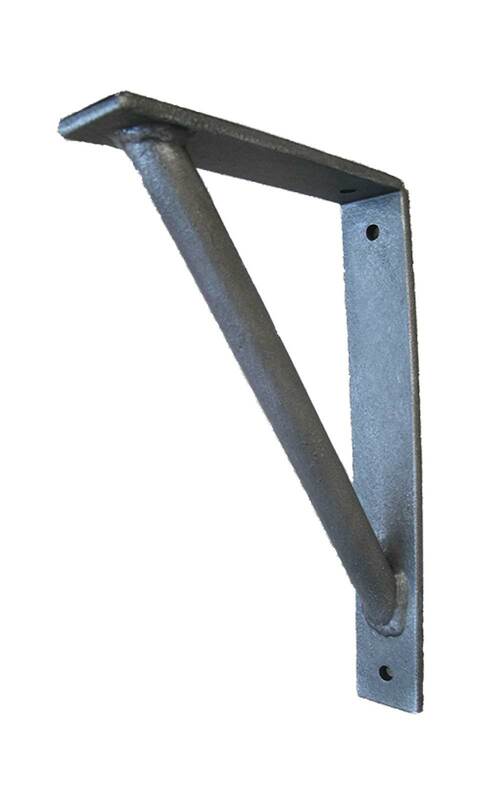 And, our shelf brackets are ideal for glass shelving, granite support, mantel support and more. Also, we offer a variety of sizes, style and finishes. Therefore, we have made the process of shopping for quality hand crafted metal brackets easy for you. And, our standard brackets are offered in affordable prices. In addition, our customer service can’t be beat. In conclusion, here at Shoreline Ornamental Iron we look for ways to bring custom design and detail to our products. Interior designers appreciate an detail and we do too. 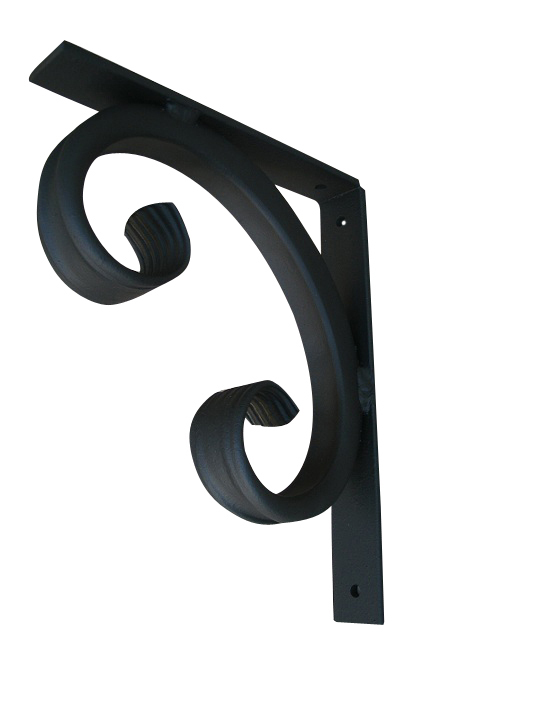 Here, is visual, and, at the same time, best in design and quality in an indoor and outdoor wrought iron angle brackets.